When writing a book, one of the most important aspects is research. Authors are not only wordsmiths, they are also doctors, lawyers, teachers, and whatever else their characters dream of being. Authors need to research as much as they can about what they are writing. 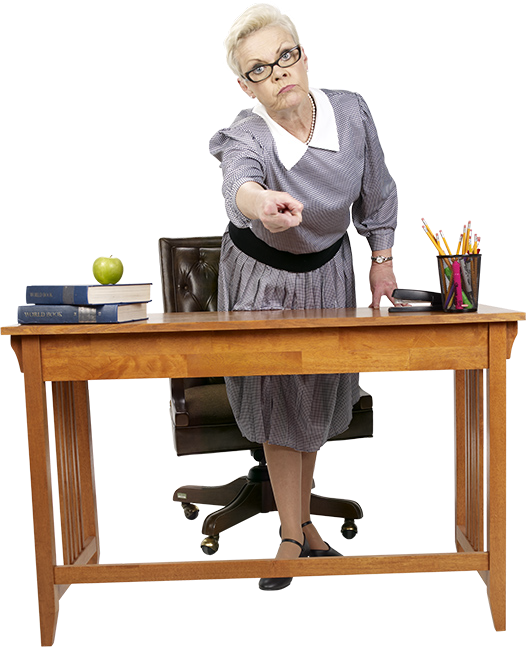 Sometimes a character will change their path and start walking toward an unknown area of expertise and it’s the author’s job to make sure all the facts are correct. I tend to write realistic fiction for young adults and adults so when I come across a subject I’m not familiar with, I put on my researcher hat! Writing the first draft of Bleeding Hearts came easily for me. But when it came to editing, there were some parts in the book I had to stop and do extensive research for. Can a gun go off if it is dropped? Can a woman overpower a man? How far down can you fall without dying? Those are only ten things I looked up when I started editing Bleeding Hearts. I even got my husband to demonstrate how a woman could easily overpower a man in a crisis or get out of a choke hold. Yes, that was an interesting conversation, but he helped me. The next time you want to start a realistic book, make sure you set aside some much needed research to make your book as accurate as you can. Find out more about my book and even read an excerpt. Bleeding Hearts is a new adult, romantic suspense novel. 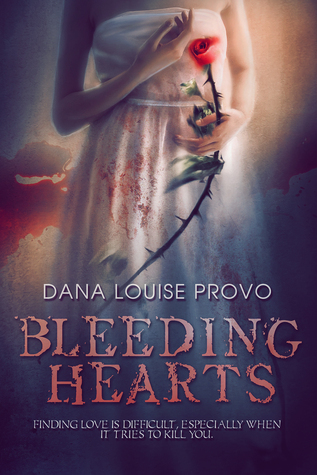 You can Purchase Bleeding Hearts here! 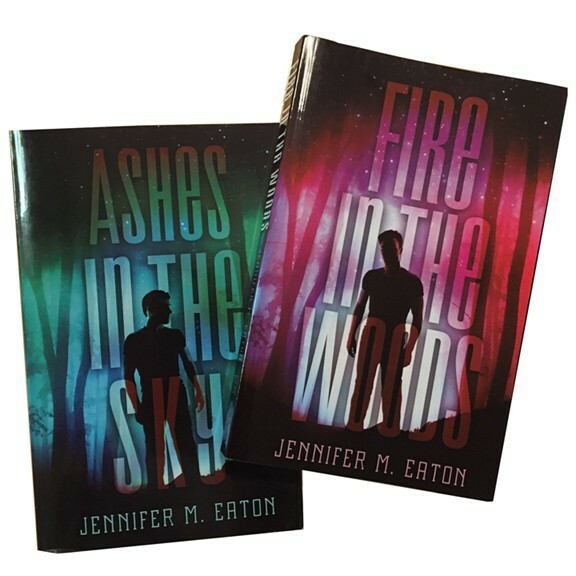 This entry was posted in Author Advice and tagged Bleeding Hearts, Dana Prove, jennifer eaton, jennifer M. Eaton, research, the imprtance of research. Bookmark the permalink.